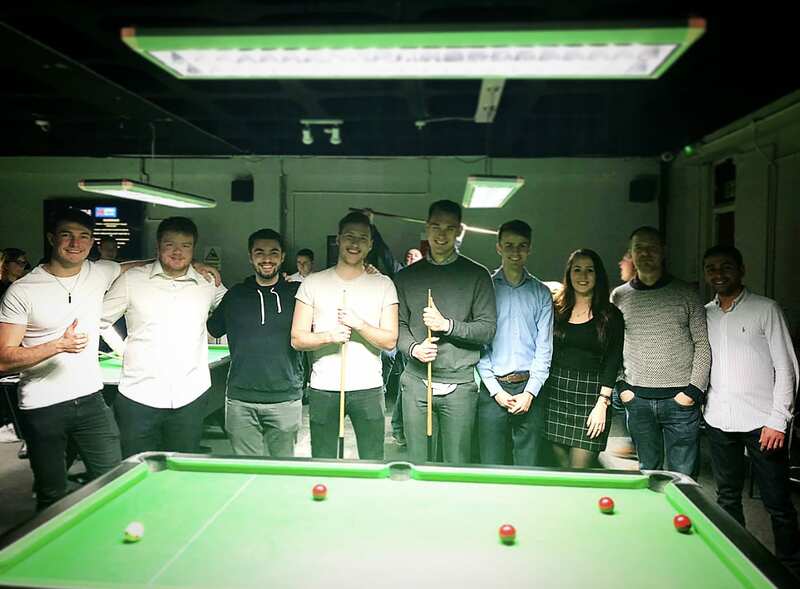 We are very excited that the University of Brighton has been awarded a place on the bill of the Metro Bank Professionals Charity Pool League! 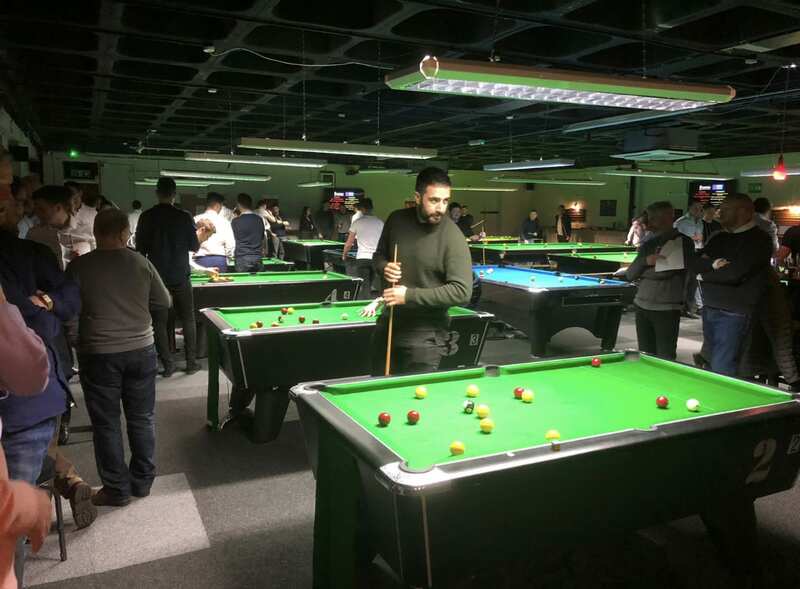 The night is hosted by Metro Bank and brings together 24 local professional firms including Accountants, Lawyers, Solicitors and a range of other Financial Businesses for a great night of networking, food, drinks and pool! Each firm represents a charity and the winner of the league at the end of the season will get prize money donated to their chosen charity. We are playing for Save the Children. There are 10 more events left in this season, they happen once a month and each round we will play a different local professional firm. 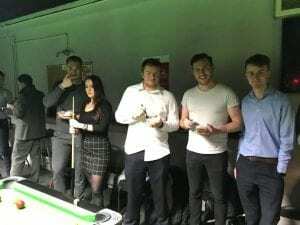 Last Thursday (10th Jan) was the opening round of the season and we played Accountancy firm RSM, unfortunately we lost the match 3-2 but it did not detract from what was a fun but more importantly a valuable night of building up networks. 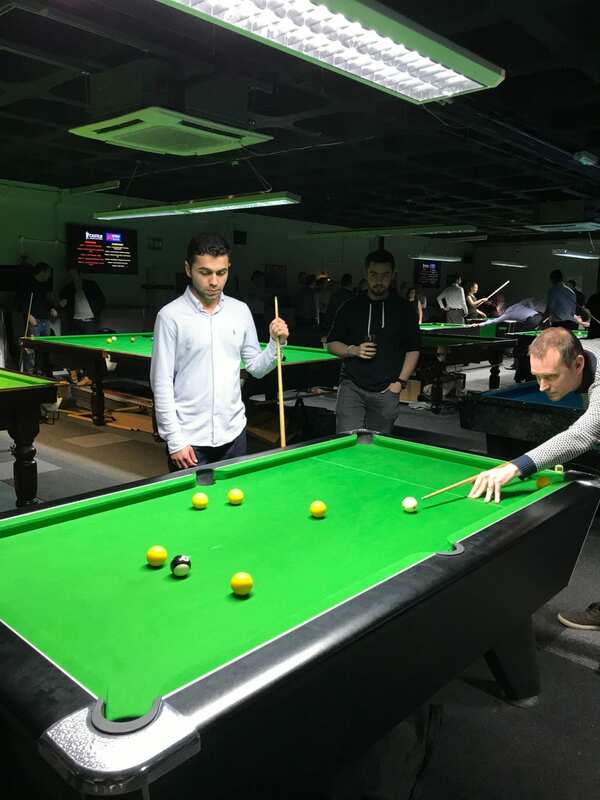 The next round is on Thursday 21st February and we are looking for new players to compete! The match is against “Crown Office Row” a local Barristers Chamber, Law students i think this could be a valuable opportunity for you. 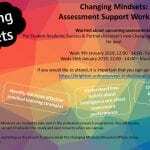 If you are not studying Law or a similar course do not worry, anyone in the Business School in any year of study is welcome.